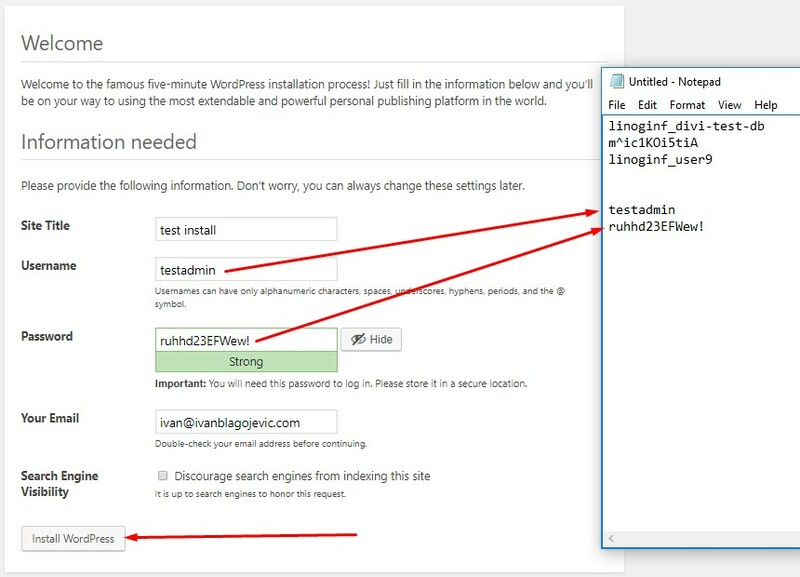 In order to help you to install WordPress with Windows 10, I wrote this manual. 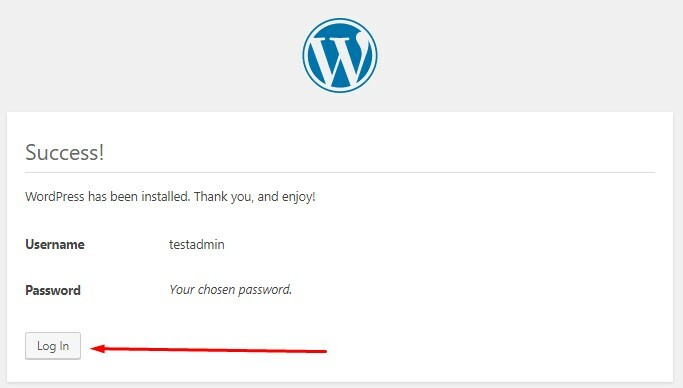 Even if you don’t use Windows, you can use this manual to install WordPress using any other operating system. windows 10 and internet connection. 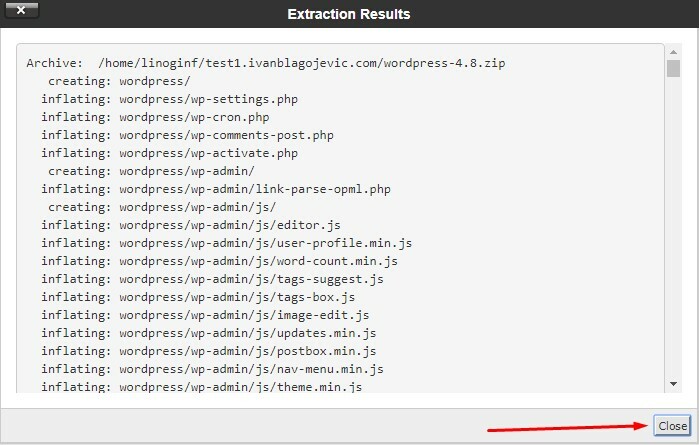 Click on Download WordPress and save the package to your computer. Do not forget where you put this file. Click on Save button to save to your PC. 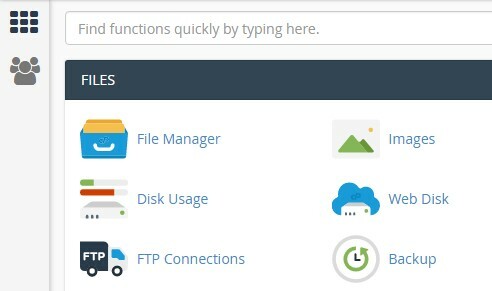 Now, go to your cPanel (on your hosting) and open File Manager function. 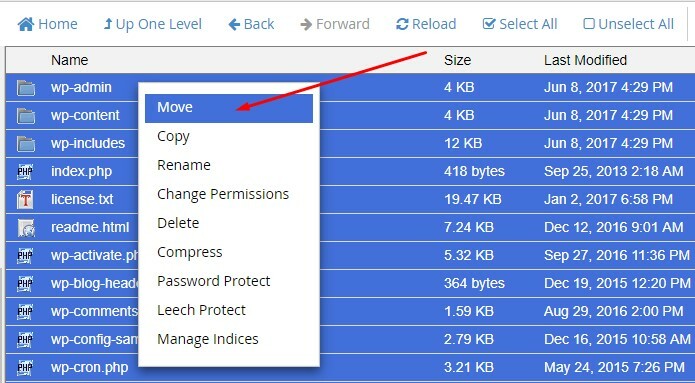 In File Manager, first, find the right location for your site. 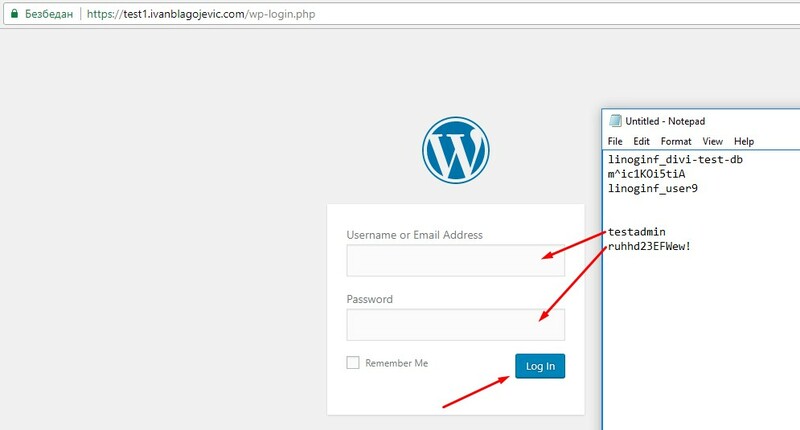 Every site has own file location so keep eyes on this. 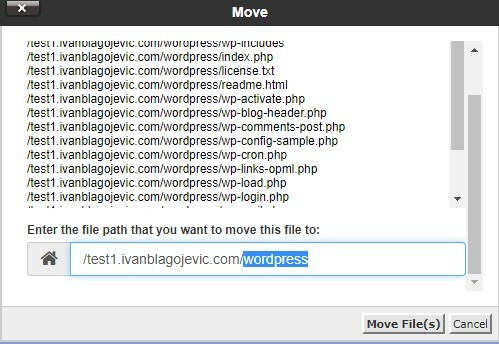 Click on Upload to upload the WordPress installation package. When you see the upload process is finished you may close this tab. 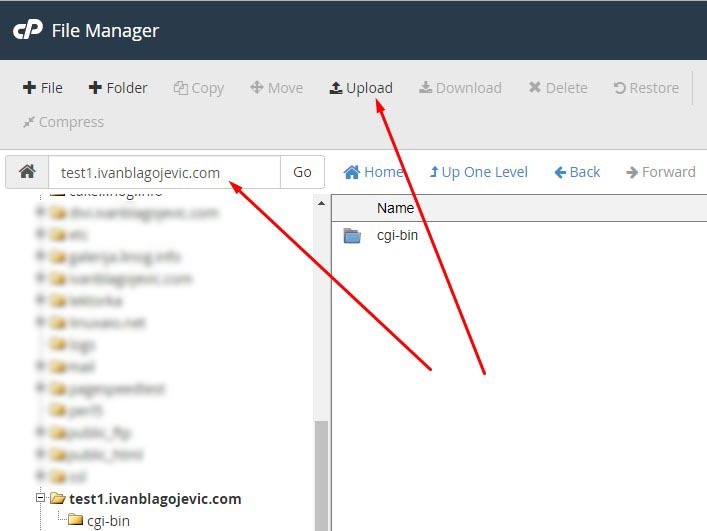 Get back to you File Manager in cPanel. 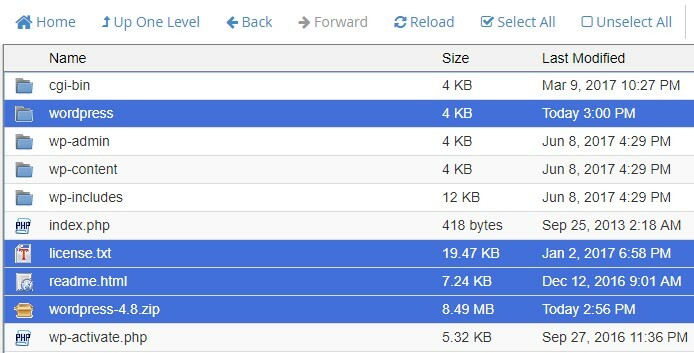 If you don’t see the file you just uploaded, hit Reload. 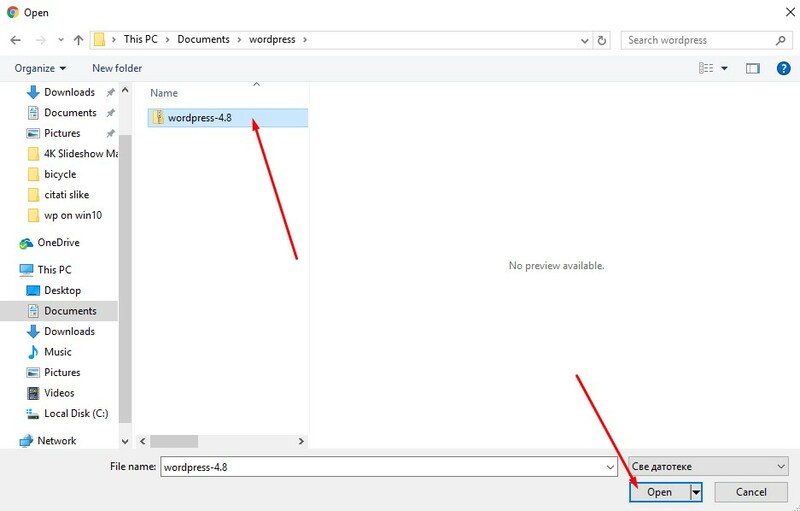 You will see a new folder called wordpress. Duble click on it to open it. 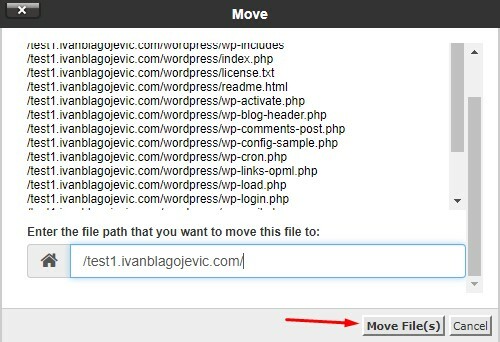 Do right click on selected files and select Move. By doing this we put the installation files into the right place. 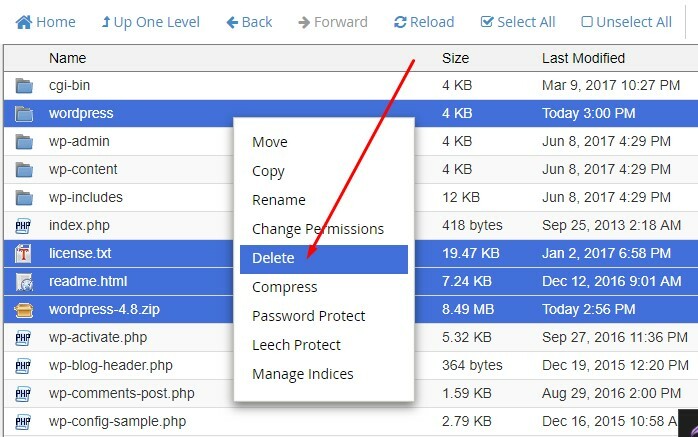 Now, you can delete unnecessary files and folders: folder wordpress and files license.txt, readme.html, wordpress-X.X.zip. 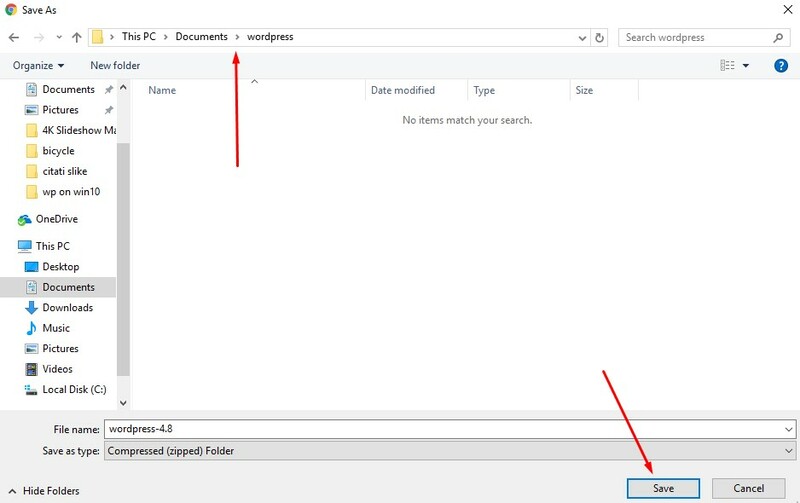 Just select those files (hold Ctrl and click on those files). A new window will open. 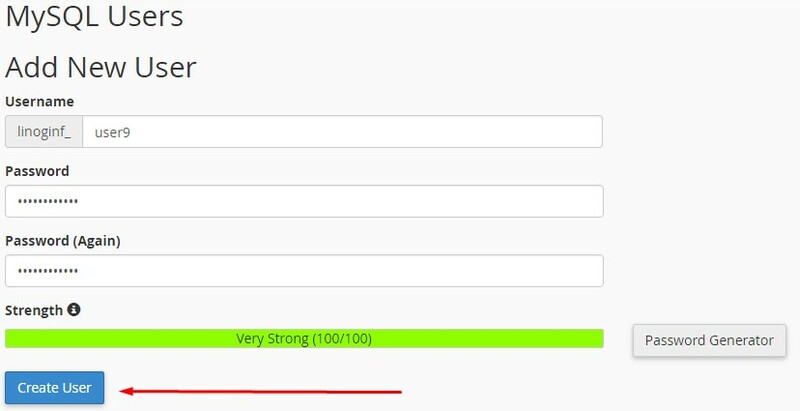 Click on button Confirm to confirm delete. 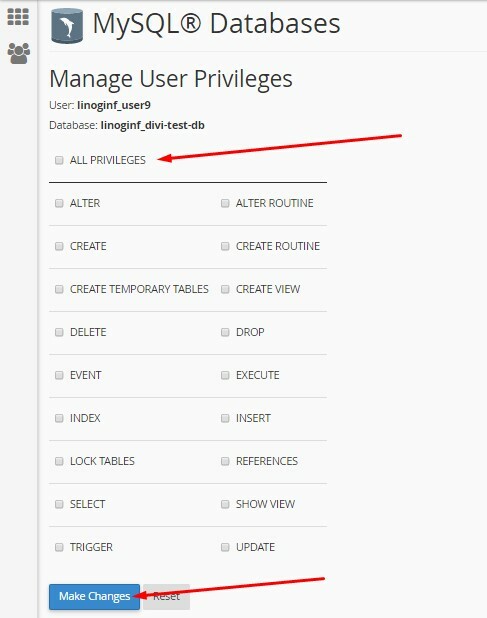 Create a new database by entering the new database name in the correct field. 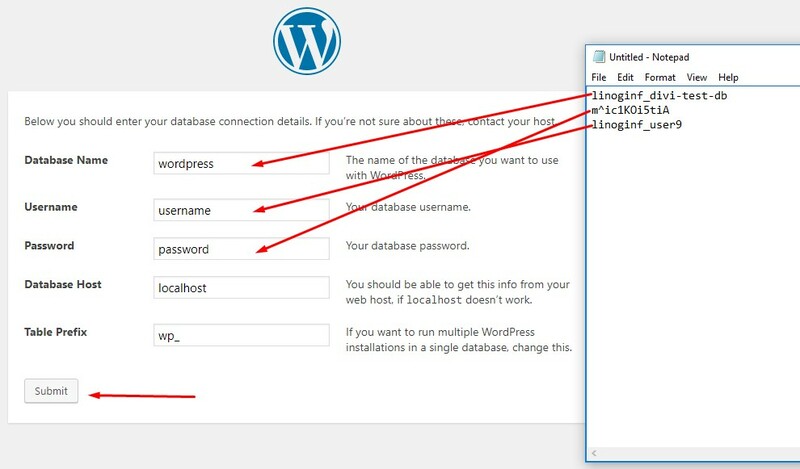 Click Create Database to save. You can write down database name, username, and password in Notepad of your Windows 10. All right, sparky! Click on Run the install! 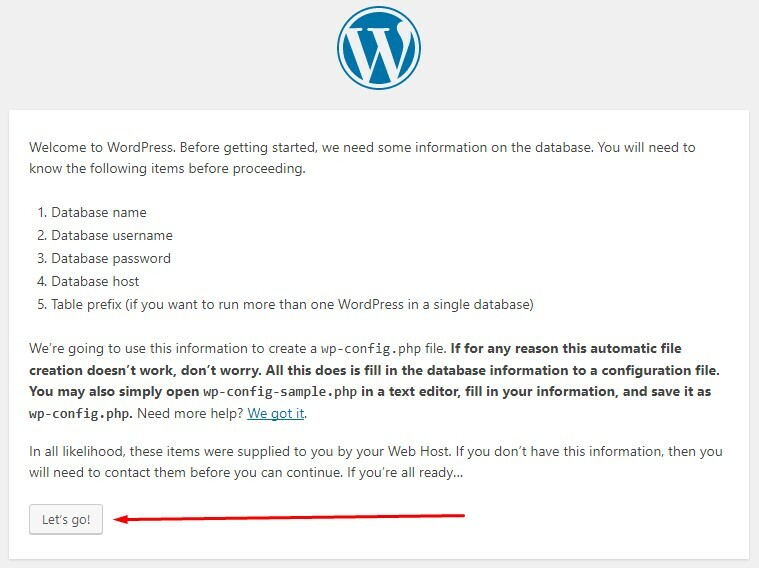 And your now on your WordPress dashboard!